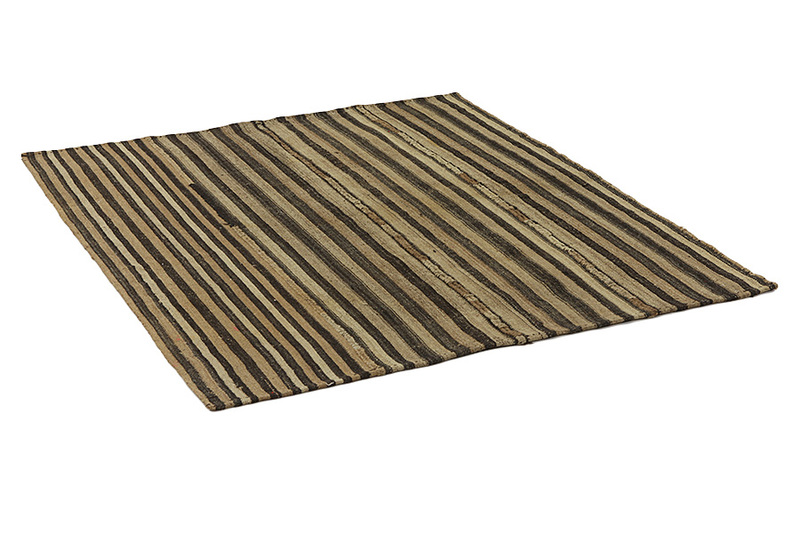 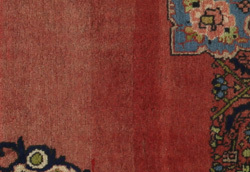 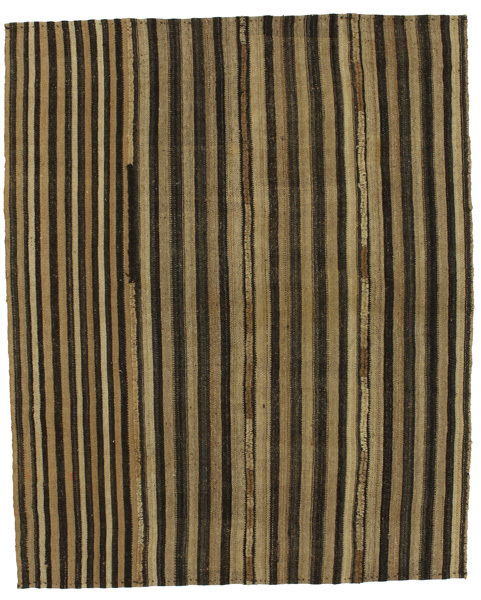 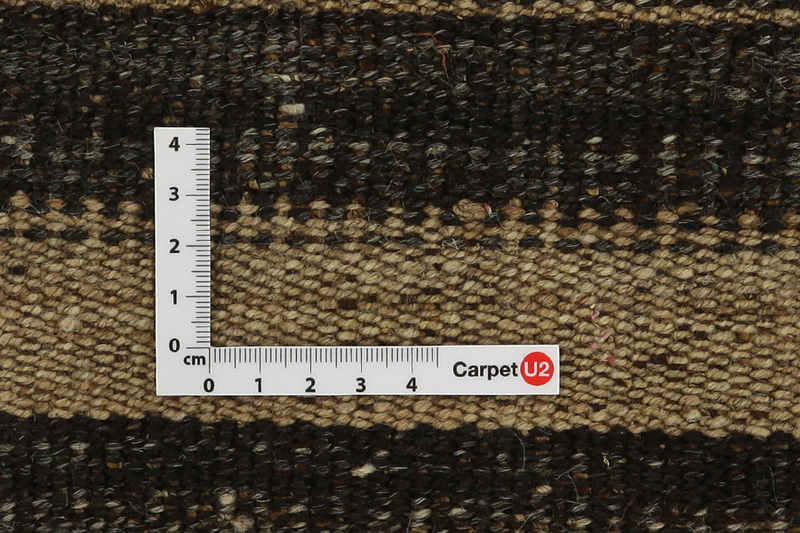 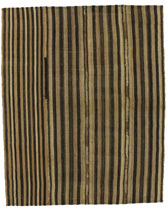 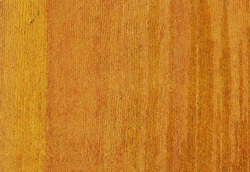 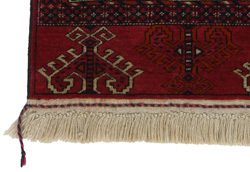 Kilim Fars Carpets : The kilim Fars are famous for the variety of their motifs. 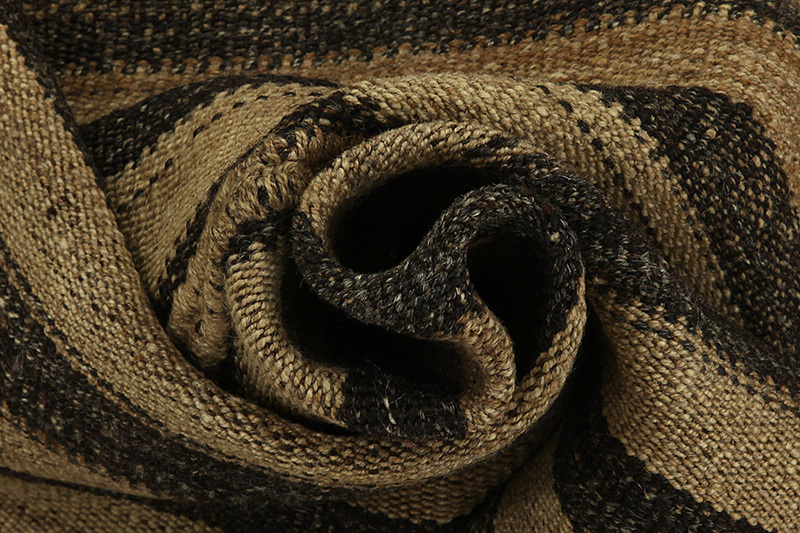 In this category also belong textiles of various applications, such as saltbags, horsebags, cushions etc. 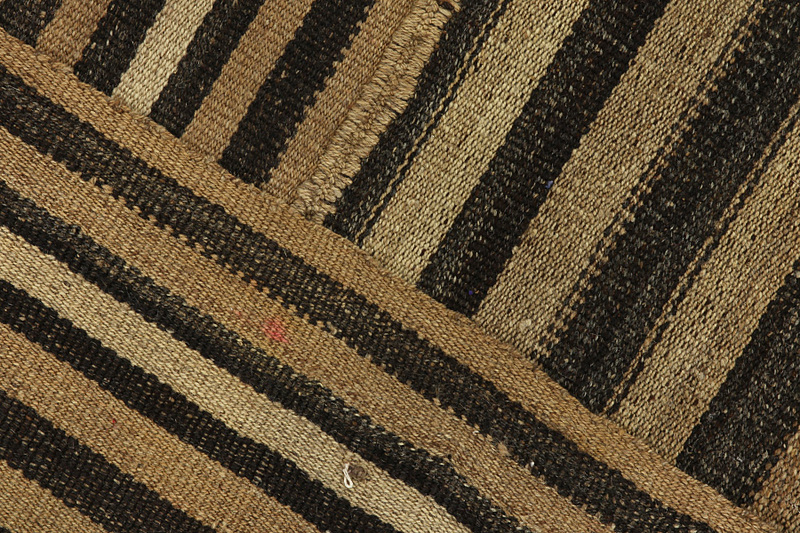 They are being woven by the Nomads in Persia. 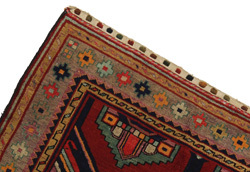 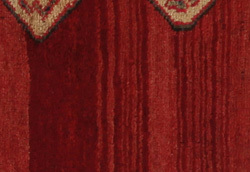 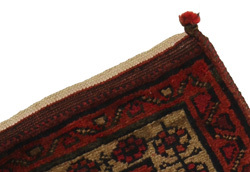 The most famous Persian kilims are Sumak, Senneh, Fars and Qashqai.